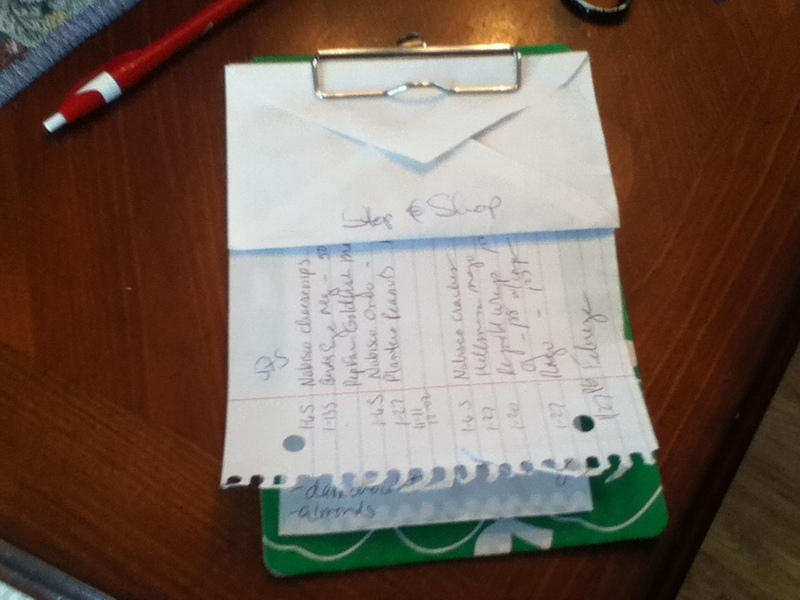 Preparing for my shopping trip to Stop & Shop…(if you look closely, you’ll see how I organize my shopping lists with coupons. 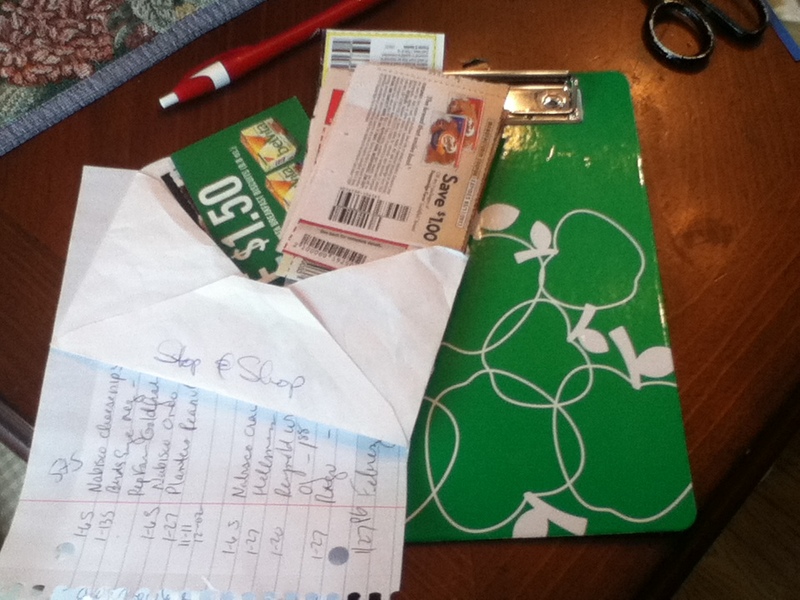 Gathered all my coupons/lists and clipped them together. 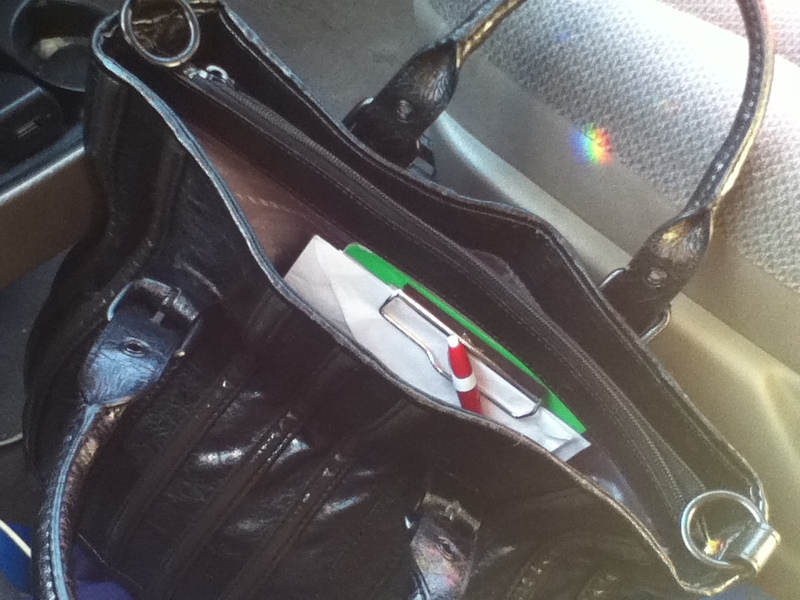 The whole thing fit in my purse (admittedly my purse is kinda large, but it is a mini-clipboard…). At the store ready to shop. 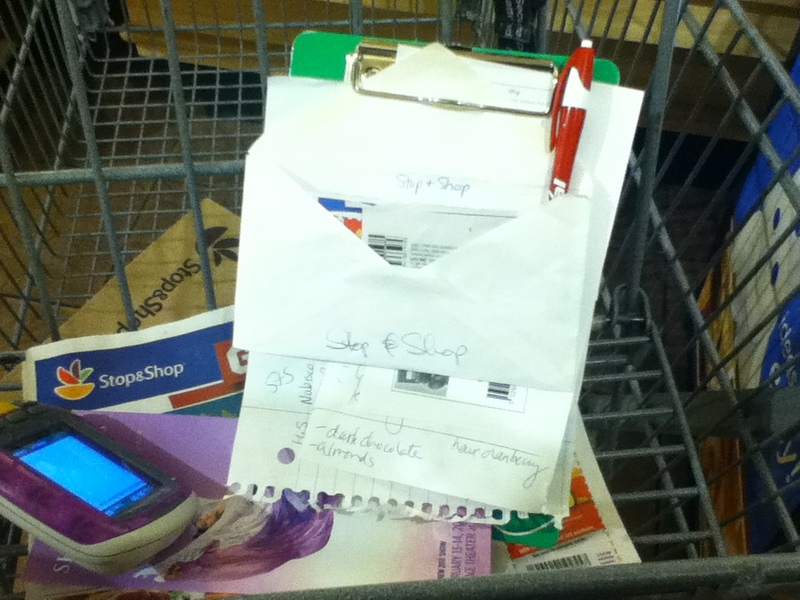 The clipboard leans nicely on the shopping cart. It wasn’t perfect, but it helped 100%. 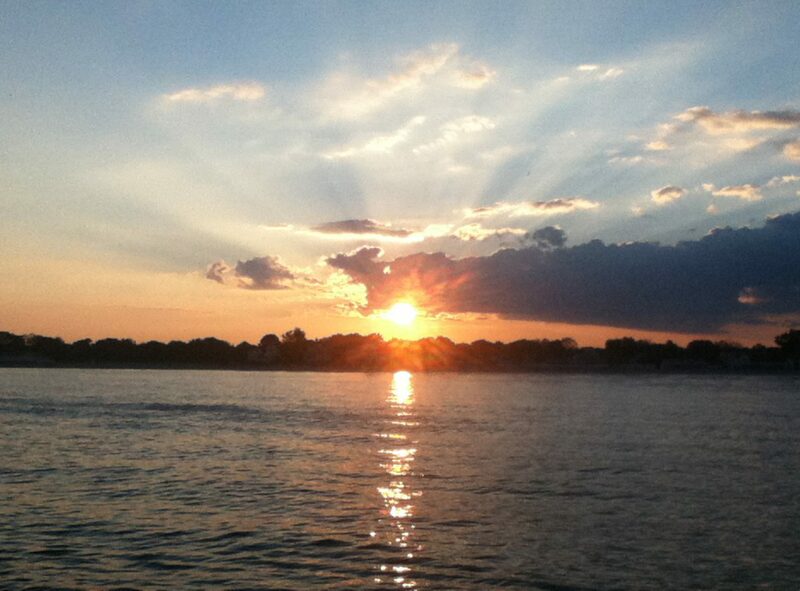 In other words, I didn’t lose any coupons along the way.